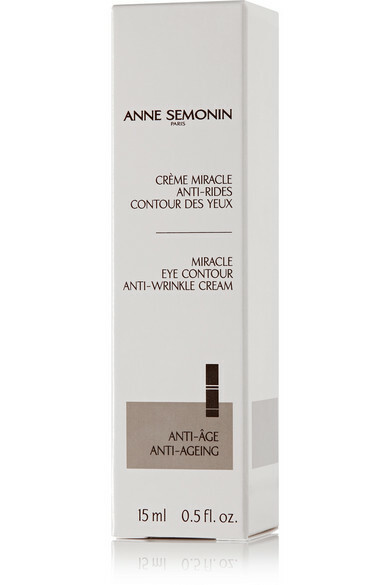 Anne Semonin personally prescribed treatments and at-home skincare regimens for famous clients Grace Kelly and Catherine Deneuve. Drawing from her years of expertise, she created this powerful yet gentle cream to treat loss of elasticity and tone the delicate areas of the face. 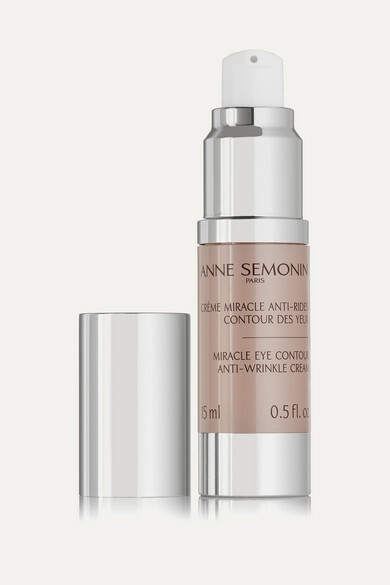 A Vitacium-3 complex prevents and corrects dark circles for an overall youthful appearance.